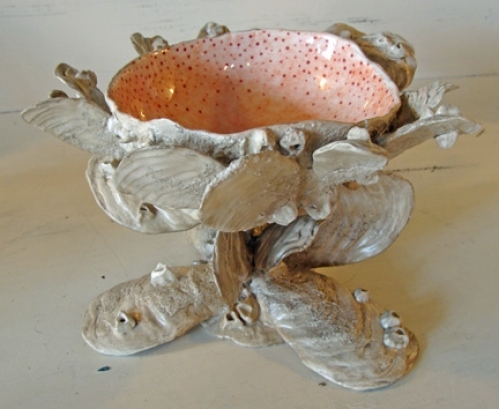 Kevin's first experience in creating pottery was at the age of 12. 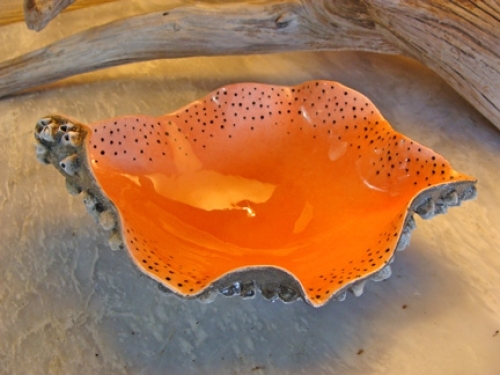 He was offered a class in ceramics and discovered that he inspired to working and creating art with his hands. 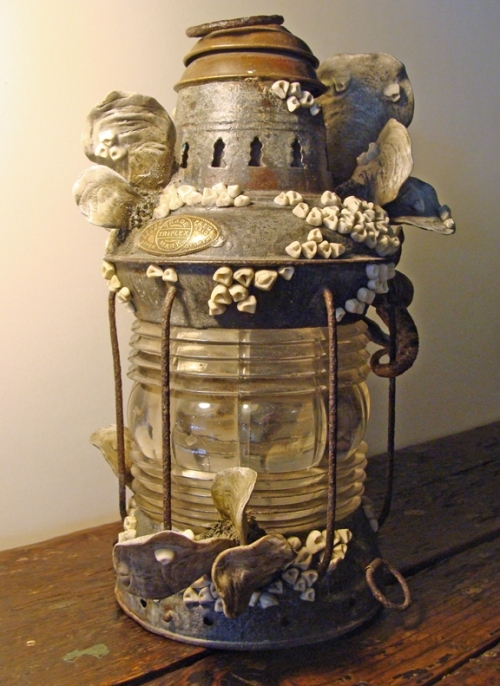 He also was interested in oceanography at a young age and fascinated with ocean marine life and the small sea creatures that lived along the waters edge and could be observed during the change of tides. 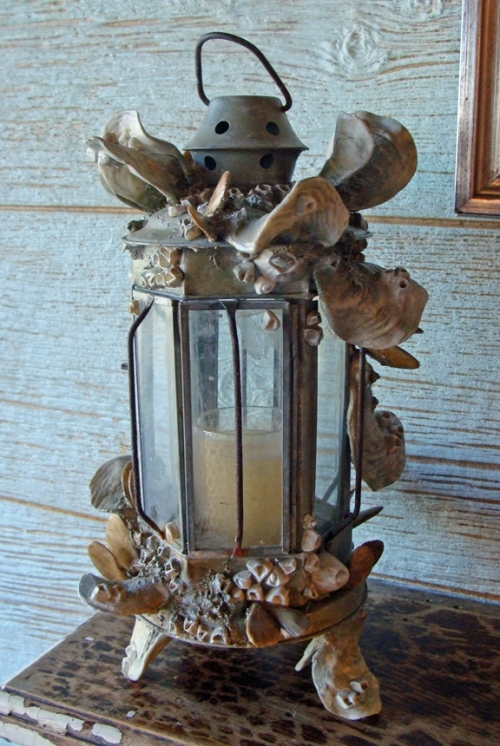 Low tide exposed a variety of mullosks such as barnacles, oyster shells and welks and crustaceans that survived in our local waters with each ebb and flow and attached themselves to its coastal surroundings. 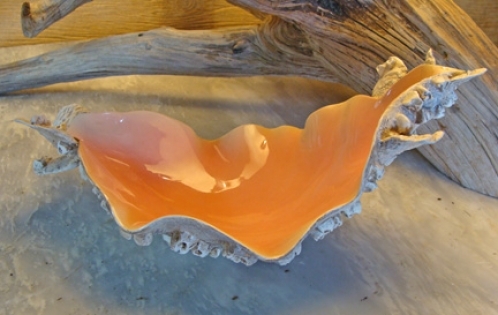 Kevin selects colors for his creations reminescent of the smooth interior of shells like conchs, oysters and giant clams. 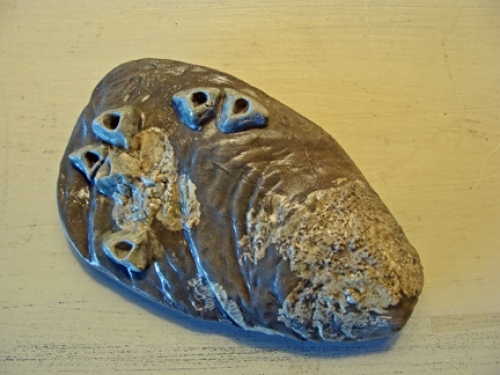 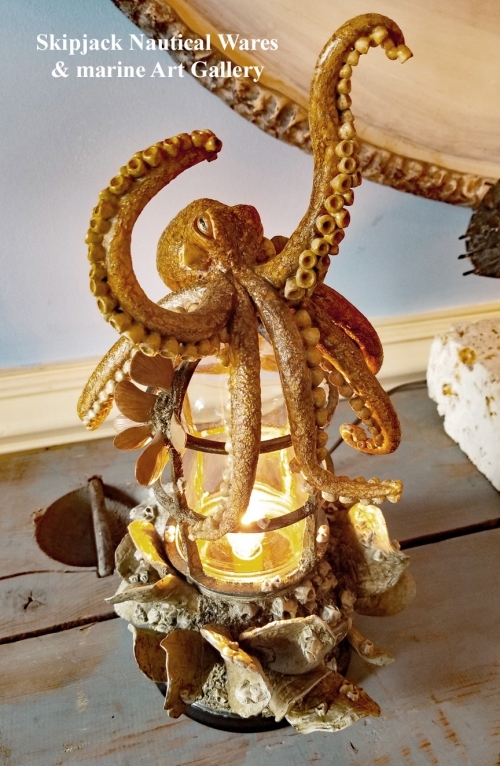 Kevin's passion for marine ecology and his skill as a potter led to the design and production of his current ceramic and low-fired earthenware creations. 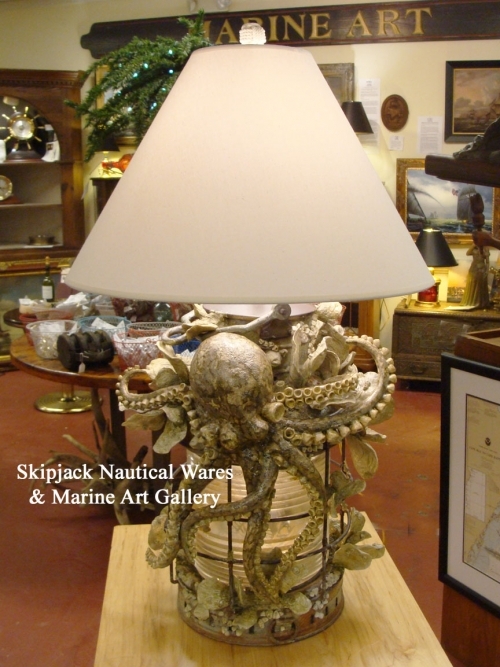 Each sea bowl, lamp or piece of jewelry is within itself a study in marine life. 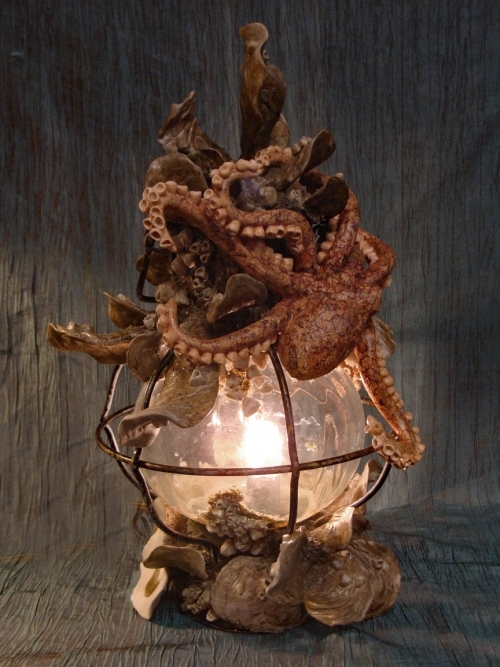 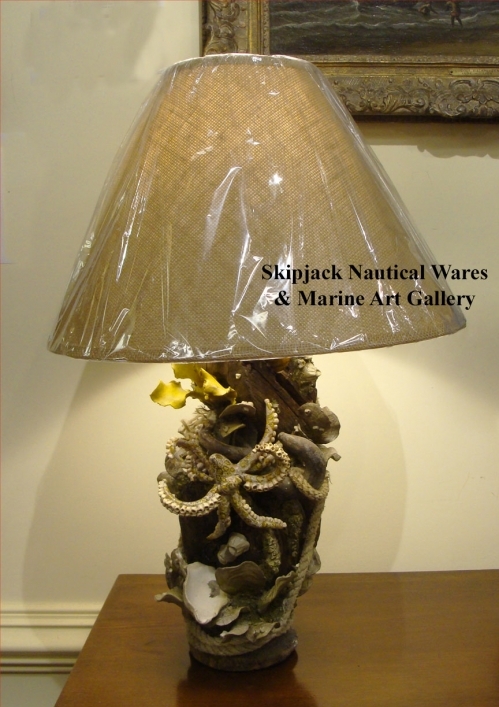 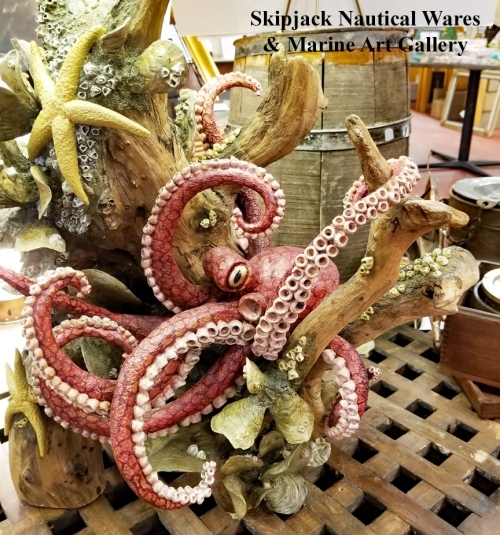 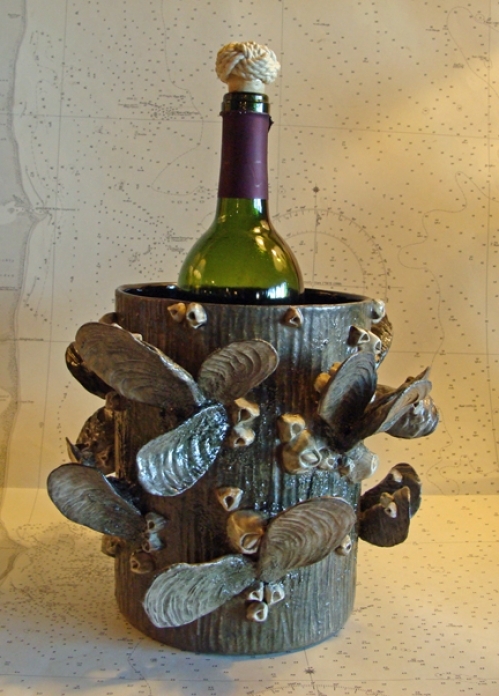 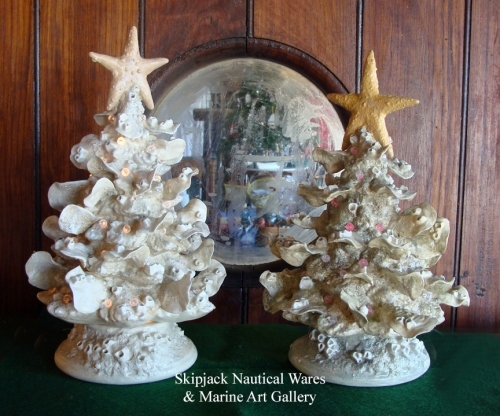 His exceptional marine creations are unique, one of a kind, signed and dated by the artist. 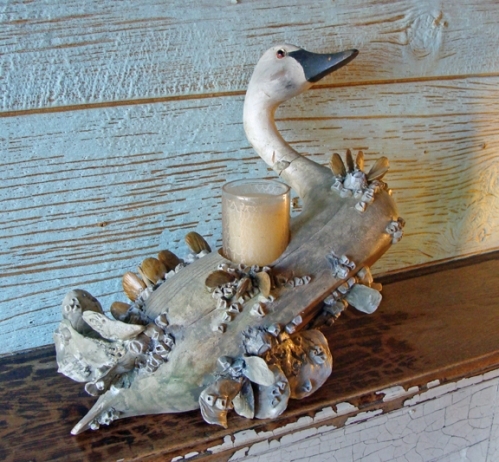 A native of Hanover County, Virginia, Kevin has won numerous competitions and awards for his ceramic works of art. 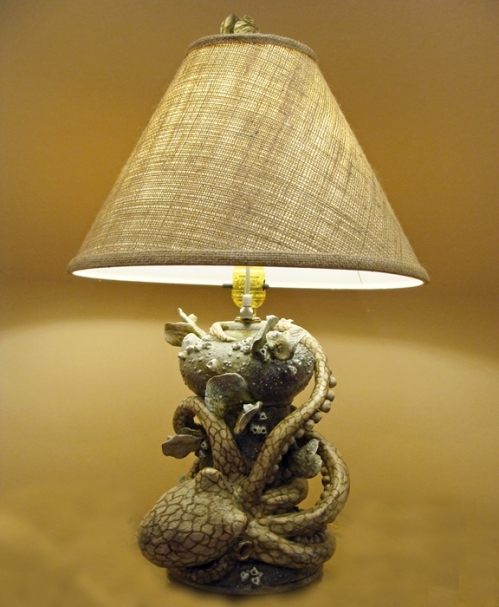 A selection of his ceramic creations were displayed in the front window of Tiffany's, New York. 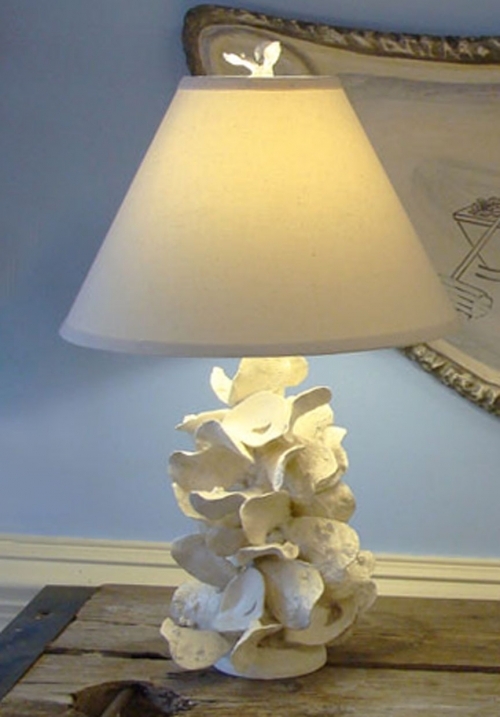 Custom pieces can be created for you and typically takes approximately six weeks to produce.